We're aware there is a careful balance between respecting the freedom of the individual and the need for public safety. We're also aware there is balance to be found between the intent of the laws and codes and a literalistic enforcement of them. We strive to provide the same common sense to law enforcement that you expect. We also strive to diligently and aggressively tend to the bad guys among us. 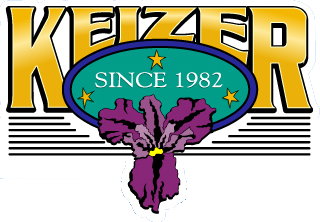 The Keizer Police Department wants the city to be a pleasant community in which the general public feels - and is - safe and secure. We want to spend our limited resources keeping a lid on crime and investigating it thoroughly and professionally when it happens. 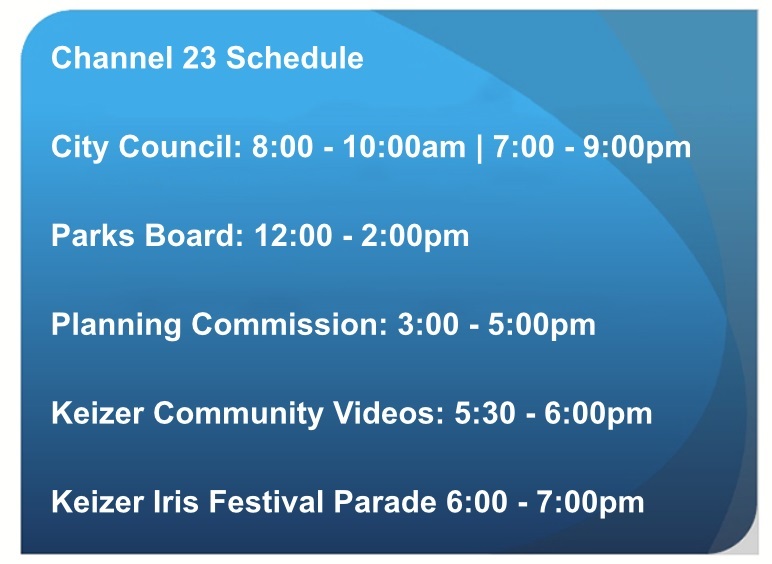 The police department is beginning to work more closely with the residents of Keizer than we have in the past. Hopefully you'll see more of us at community functions, and we're making a concerted effort to increase the number of Neighborhood Watch groups. Communities who know their police officers and work with them are measurably better communities. After all, there are 37,000 of you and only 42 of us. We can't be all places at all times, and since most people want to do the right thing anyway, we're counting on you to help us rein in those who don't.